This post brought to you by Evolution Fresh®. The content and opinions expressed below are that of The Health-Minded. When that calendar flips over to January, there is no better time for a bit of a self-check-in! So . . . what exactly is the state of our healthy lifestyle — where are we are now, where do we want to be this time next year, and what are we willing to do about it? 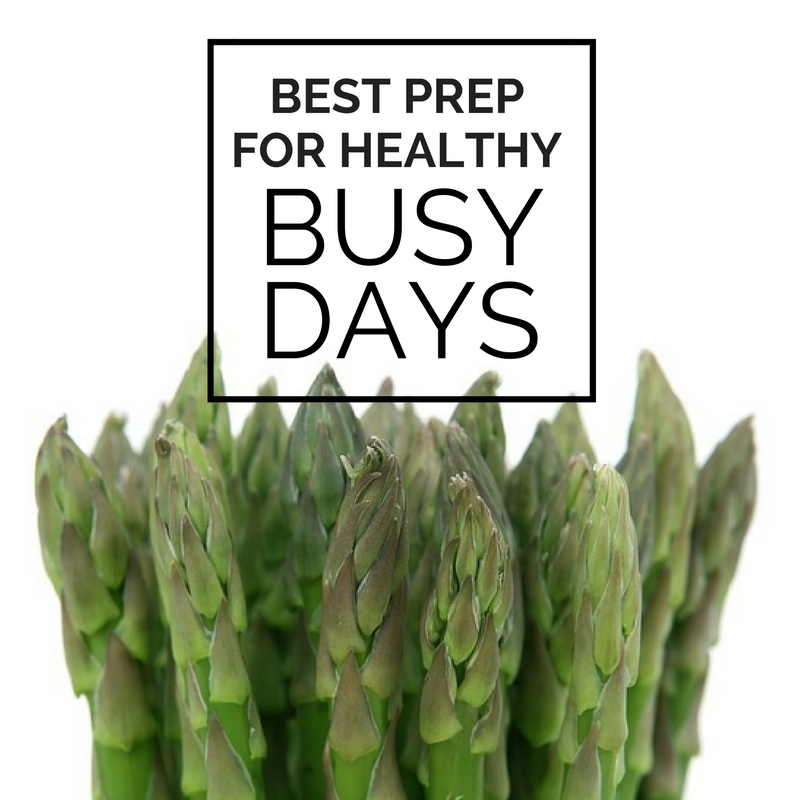 Healthy living carries various definitions for each of us, but no matter where you are on the spectrum, we all could use some simple ways to make that path to wellness a bit easier and more efficient – even with hectic schedules. Maybe I can help with a one-stop healthy suggestion or two for your next shopping trip to help you reach your goals a bit easier! A healthier lifestyle can easily begin at your local grocery store! Here are a few amazingly effective items to add to your cart when you stop by your local store to both feel and look great! And, not all of the suggestions involve what you put in your mouth, either. Come see what I mean! Let me walk you through the specifics of how these small measures can help you start achieving your healthier living goals and to inspire others at your house, too, to get onboard! And, I promise, picking up these few items adds less than 10 minutes to your next shopping trip and won’t take a chunk out of your paycheck to do it either! In fact, be sure to check out the end of the post for the possibility of some free healthy goodies! 1. Decorate with green for fresher, cleaner air! That’s right – you can accomplish this at the grocery store! Put a plant in your bedroom (and in everyone else’s bedroom in your family, too) for cleaner air and to add a fresh appeal to your spaces! Think how many hours you spend there sleeping and why wouldn’t you want the air you take in to be its cleanest when you slumber. Check out these 9 top air-cleaning plants I see all the time at the local grocery store that you can easily pick up and brighten and clean up those bedrooms! Your family will love the gesture! Don’t miss this: I go into more detail on the benefits of plants and how they clean your air right here. Place a large bowl of cleaned vegetables front and center in your fridge. 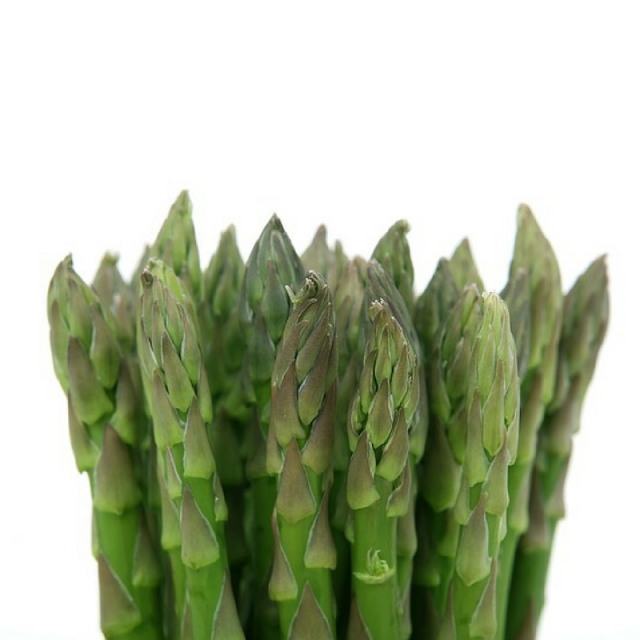 Include carrot and celery sticks, red pepper strips, thin asparagus stalks or broccoli florets floating in ice water to keep crisp. Creamy nut milk is great for a quick light snack especially topped with chia seeds, nuts, or a few berries to provide healthy fats and minerals and provide a full tummy with energy to go! Evolution Fresh juices are cold-pressed using fruits and veggies to give any juice fanatics a nutritious and satisfying way to hydrate. Cold-pressed are better for you and here is why: Many juices on the market have been heat-pasteurized, which may affect the natural flavors and nutrients of the ingredients. Evolution Fresh cold-presses theirs using high-pressure processing to help protect the taste and nutrients of the fruits and vegetables they bring into the juicery. No artificial colors or flavors are used – only some of your favorite produce, carefully sourced to taste as close to fresh-picked as possible. In fact, each juice contains over a serving of veggies (excluding Super Green and Protein Power Greens). 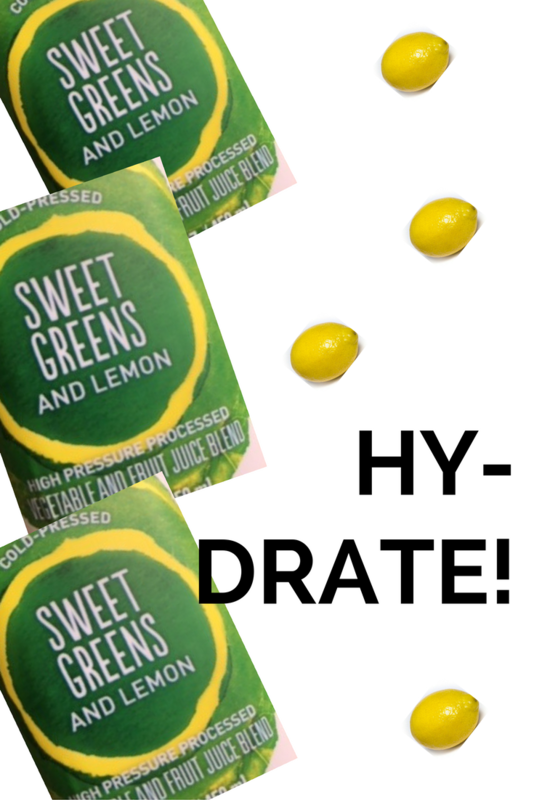 If you are watching your sugar levels, and we all should, each bottle of green juice contains 10 grams of sugar or less per 8-fluid ounces serving. Keep washed fruit and organic salad greens ready to assemble. Almost every day I take a handful of greens and make a super quick salad. I make sure to sprinkle some fresh seeds (sunflower and pumpkin are common choices) to add some healthy fat and splash the greens with a fresh squeeze of lemon juice and herbs or even a drizzle of one of the Evolution Fresh juices for a quick dressing. So quick, so good for you. Place some fresh hummus or other healthy dips next to those fresh washed veggies. Make some extra healthy leftovers at dinner to carry with you the next day. Don’t miss this: Here is a comparison of the nutritional make-up of various nut milks on the market that may help you make the best choice for you. It absorbs so quickly and makes your skin amazingly soft with no greasy feel and with no nasty toxic chemicals or overpowering scent. Nature at its best! A recent animal study found that when applied topically, virgin organic coconut oil for skin can speed up wound healing, and a human study found it to be effective in increasing hydration and reducing water loss in dry skin. Don’t miss this: Want your best skin the healthy way? Check all these top ideas on great natural skincare here. 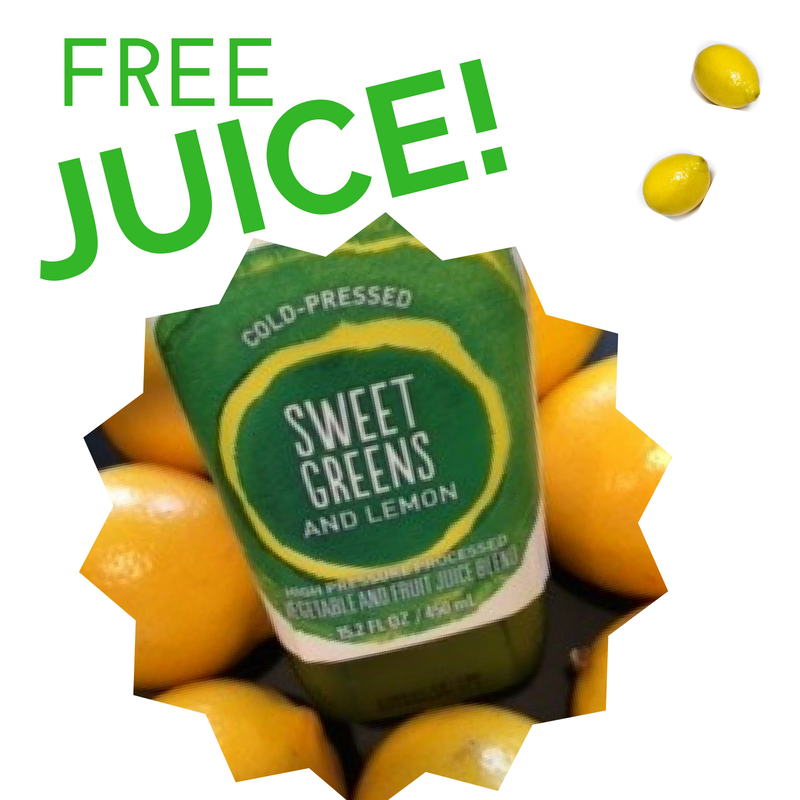 GET FREE HEALTHY JUICES TO GO! 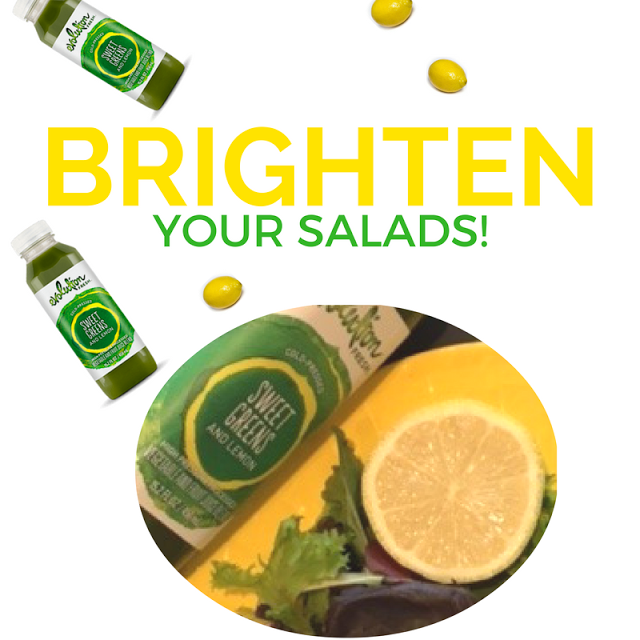 Download the Postmates app here to receive free Evolution Fresh green juice within participating markets. But, you can also find Evolution Fresh juices at many local grocery stores and at select Starbucks stores as well. Deliveries begin at 1:00 pm local time and end when supplies are depleted. Customers will have the ability to order three, free juices per delivery, with a maximum of one order per customer. These city markets are participating: Los Angeles, New York, San Francisco, Chicago, Seattle, Washington, DC, Miami, Phoenix, Orange County, and San Diego. If you like, post you and your juice on Instagram or create a tweet about how you stay healthy to inspire others! Use this hashtag: #MySmallSip. Learn more here and visit the website for more details on National Green Juice Day. Find out more about Postmates via these links to their social media accounts: Twitter, Instagram, and Facebook. Make your next grocery store stop an efficient one! Take better care of your skin, clean the air in your home and feed your body and soul — easily and all at once! Food is the basic of a healthy physique and to get such fitness, It's necessary to choose heakthy and wisely for yourself. The food full of nutrients like vitamins, minerals etc is the best to pick-up. Healthy food is base of healthy life. So must go with the nutritious diet and include regular yoga sessoins to stay fit and active.